StrepituS StudioS – BEAM, Biologically Enhanced Artificial Music. 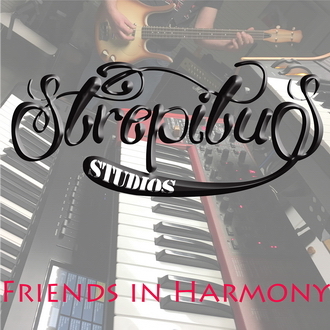 Welcome to StrepituS StudioS website! You can listen to all our music right here on our website, and on YouTube, and also find our own albums on Spotify and CD Baby enjoy! Our latest album, Friends in Harmony.